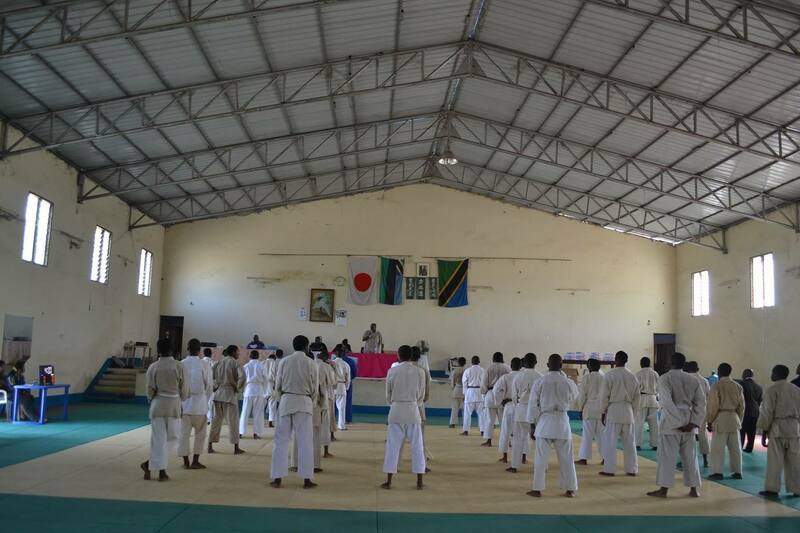 on 08/09/2018(Sat) at Zanzibar Budokan,situated in Amani Zanzibar. 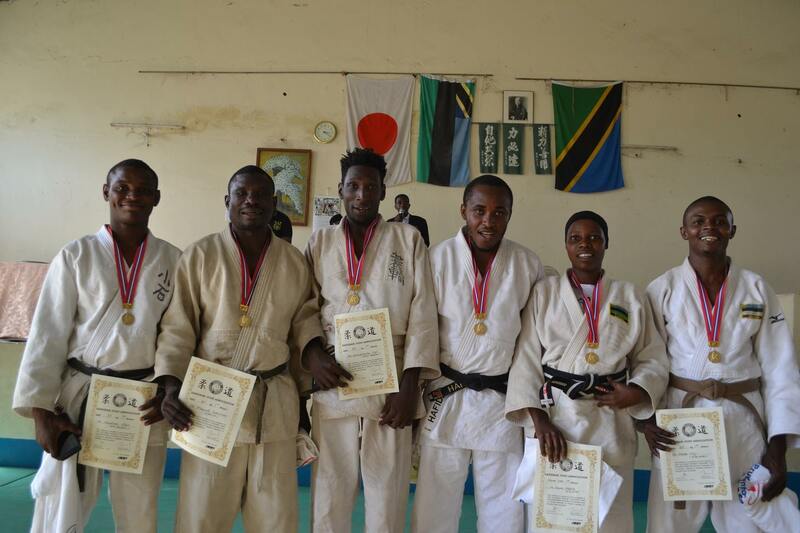 Zanzibar Judokas expected to participatefor East Africa Games in Burundi Aug2018. 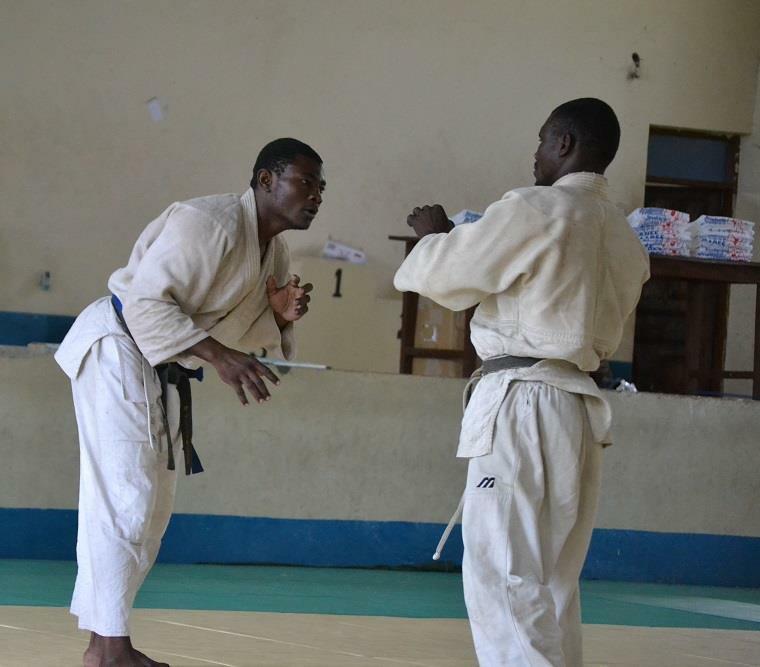 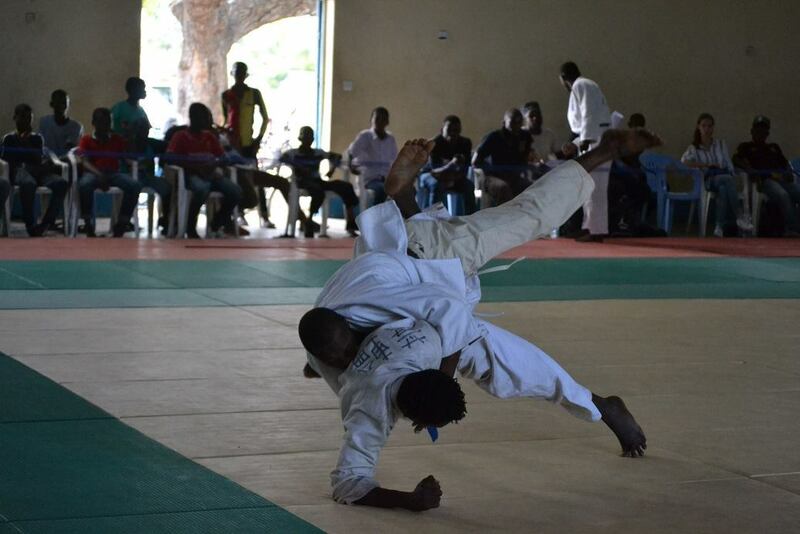 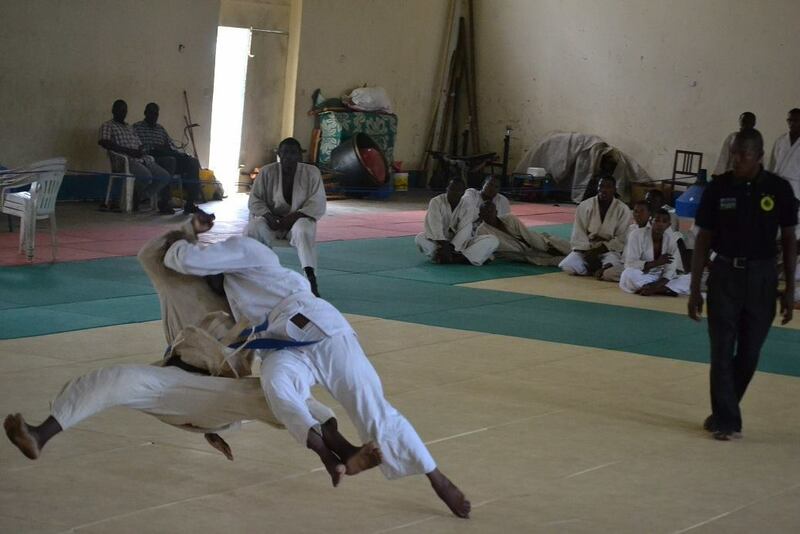 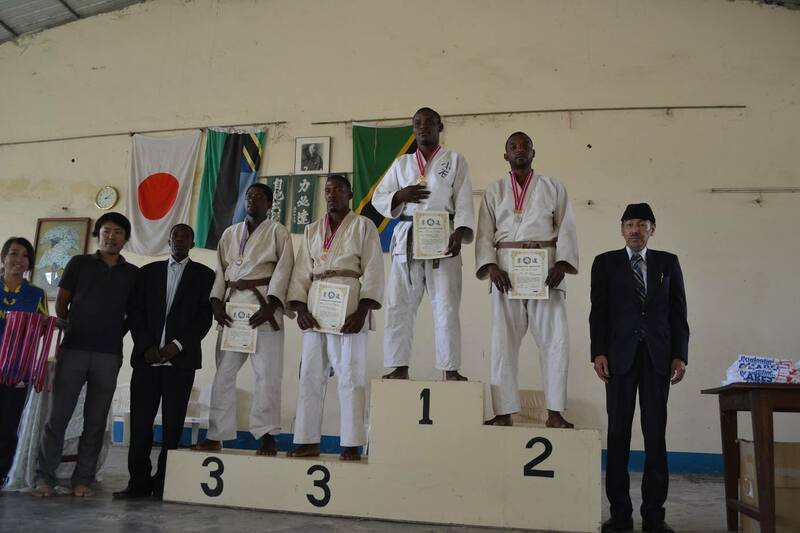 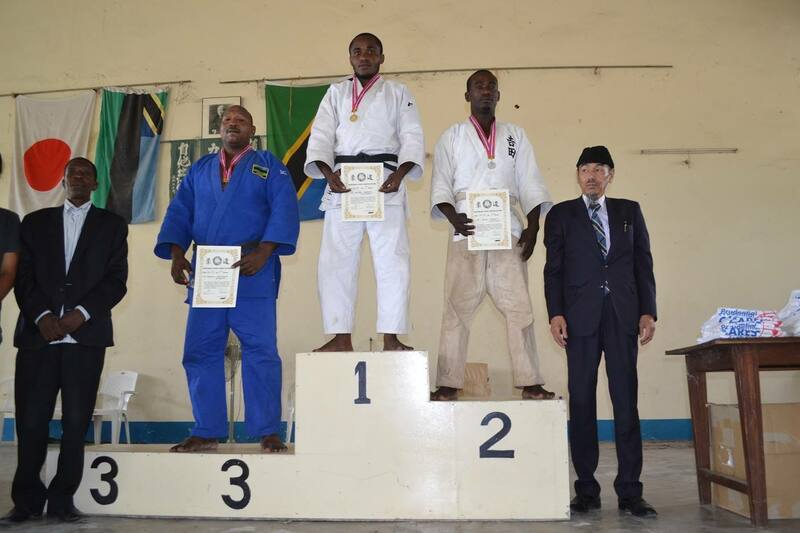 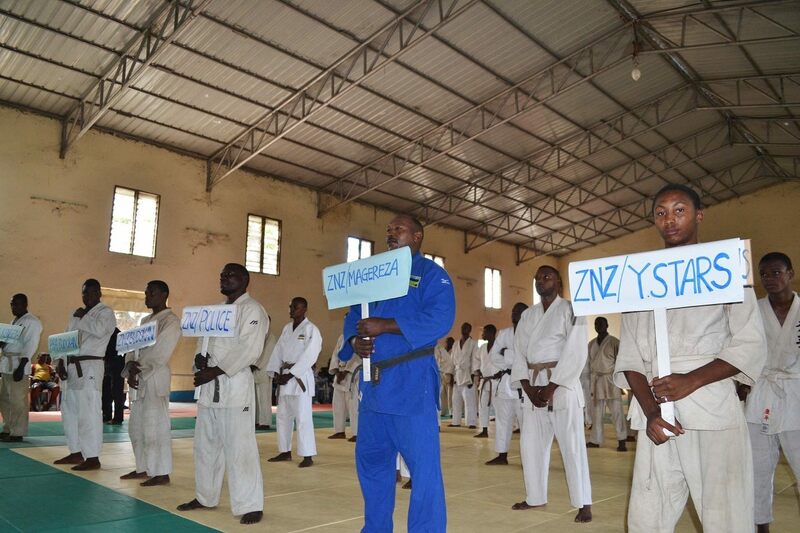 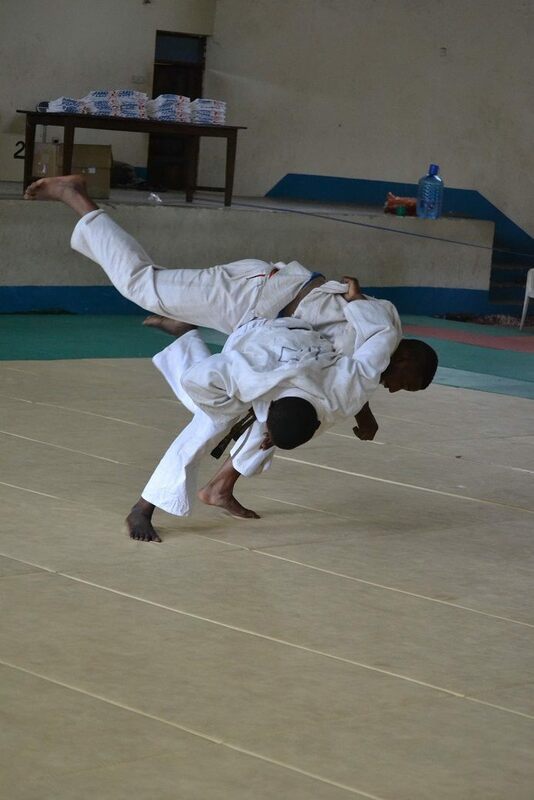 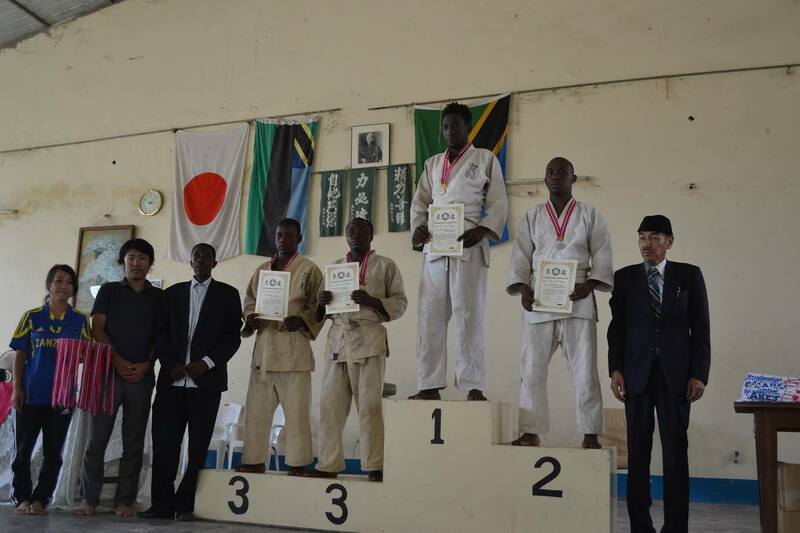 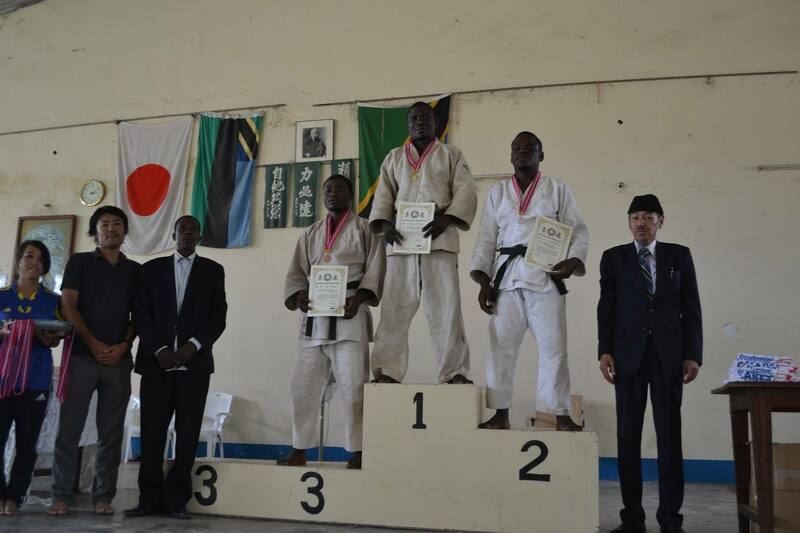 But It was no game for Judo, So thatZJA decided to hold Zanzibar Judo Championship for motivation up for ourJudoka. 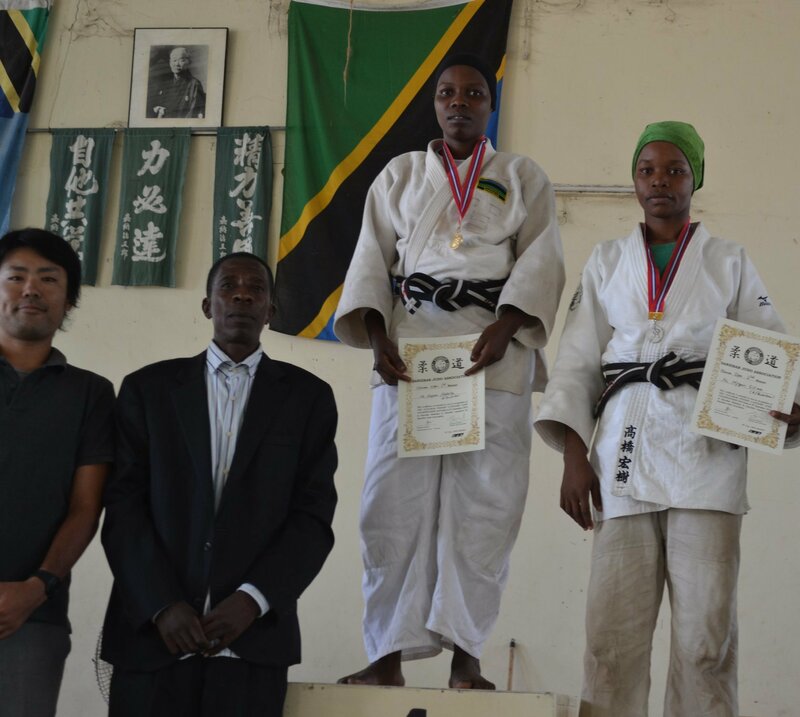 In this time ZJA prepared for winners ofeach categories/Judo medals , Certificate and Tsherts and for all participators—Tsherts. 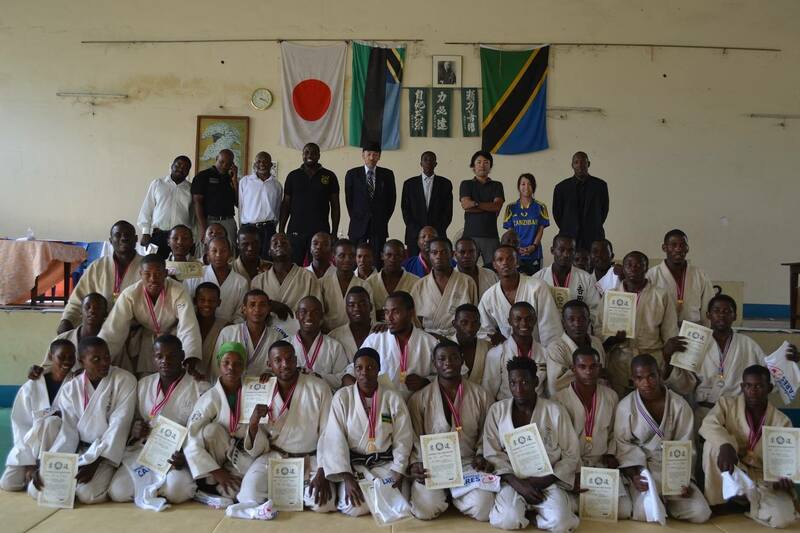 These Tsherts from Zanzibar Sports &Education Support Organization Japan.